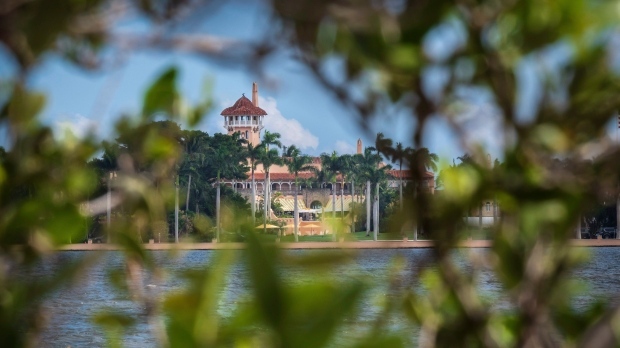 WASHINGTON -- With the government open again, President Donald Trump at last was headed Friday for a weekend at his happy place: his Mar-a-Lago private club on Florida's southeastern coast. 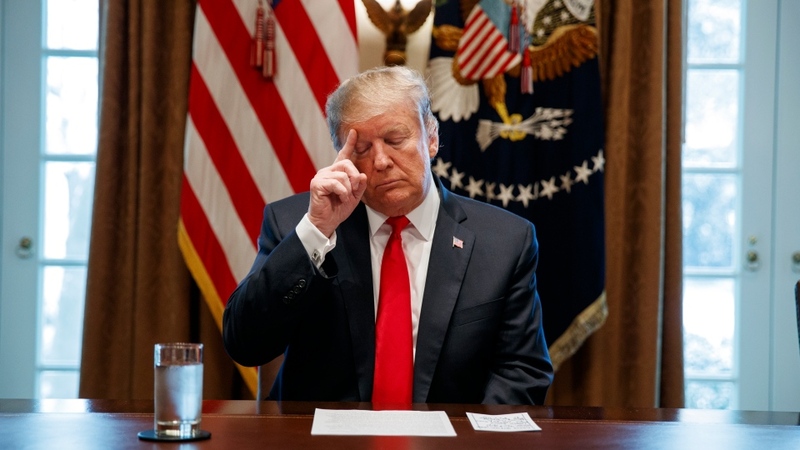 After the shutdown began just before Christmas, Trump cancelled his 16-day holiday at Mar-a-Lago and remained at the White House, where he often posted on Twitter to complain about being alone in the mansion and waiting for Democrats to come over and negotiate a deal for the wall he wants to build on the U.S.-Mexico border. Cancelling the vacation also meant skipping out on his duties hosting an annual New Year's Eve bash at the Florida estate.